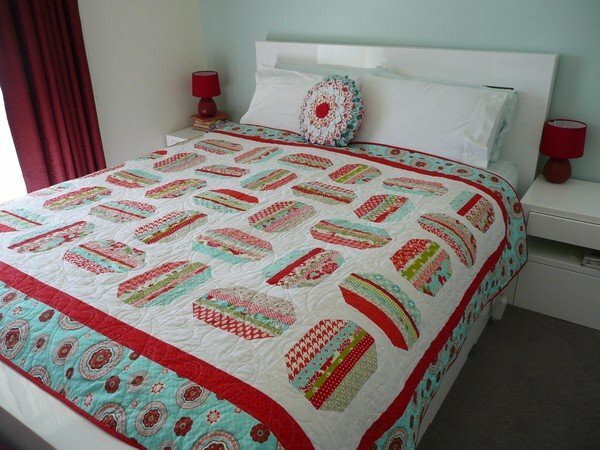 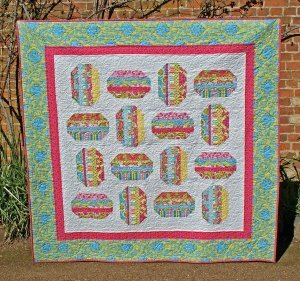 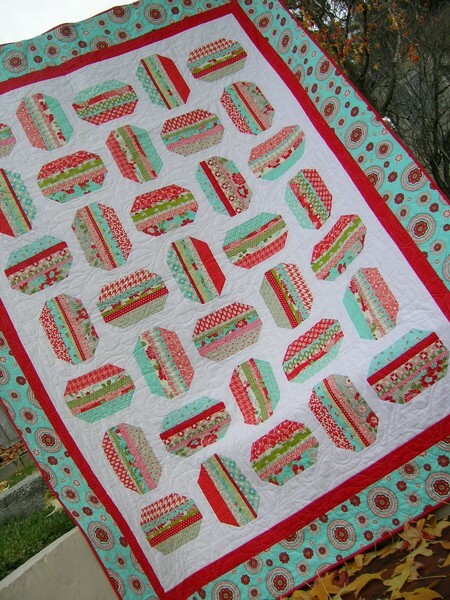 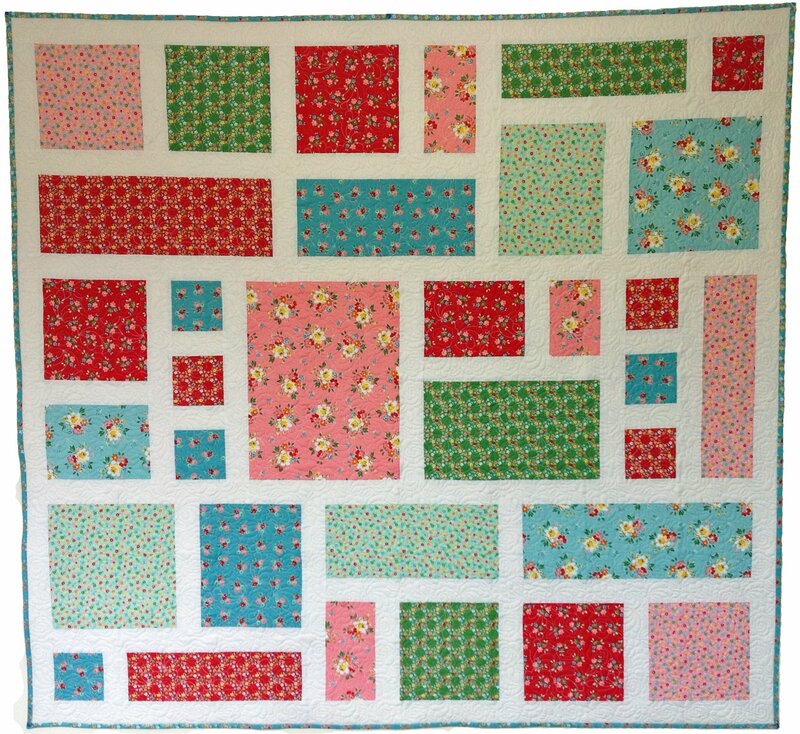 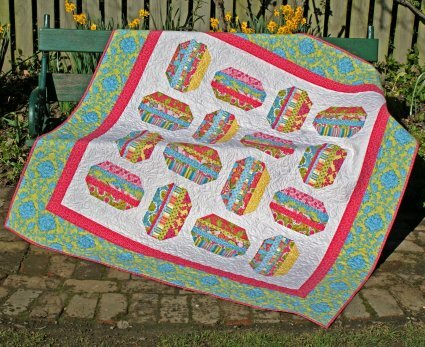 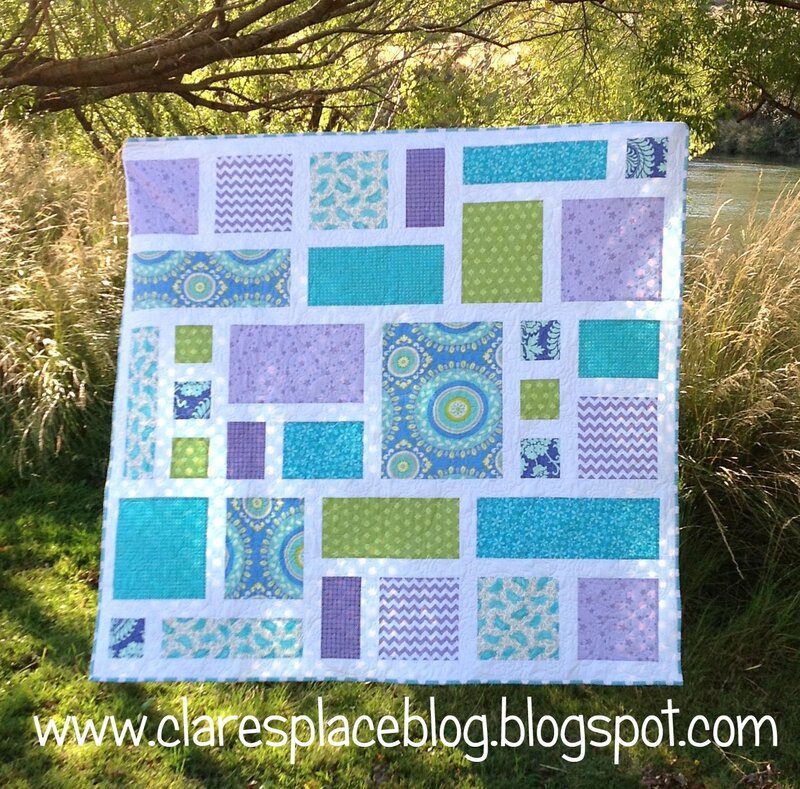 Flipped is such a fun and quick quilt to make, the use of 2 ½” pre-cut strips reduces cutting time leaving you more time to sew and enjoy the result of your work. 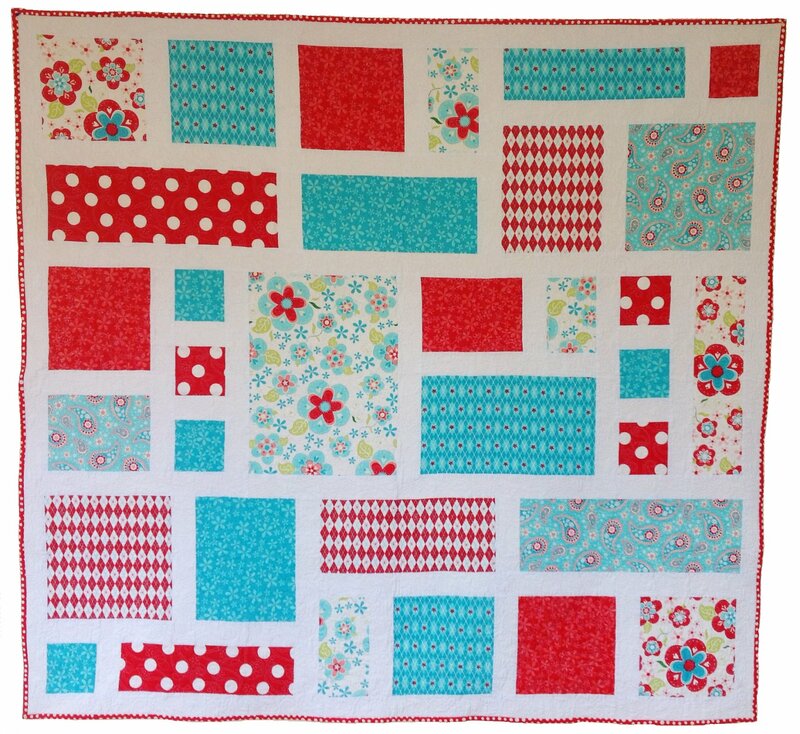 The gender neutral design makes this pattern versatile enough that even the men in your life would be happy to use this quilt with the right fabric combination! Flipped also comes in three different sizes giving you value for money!